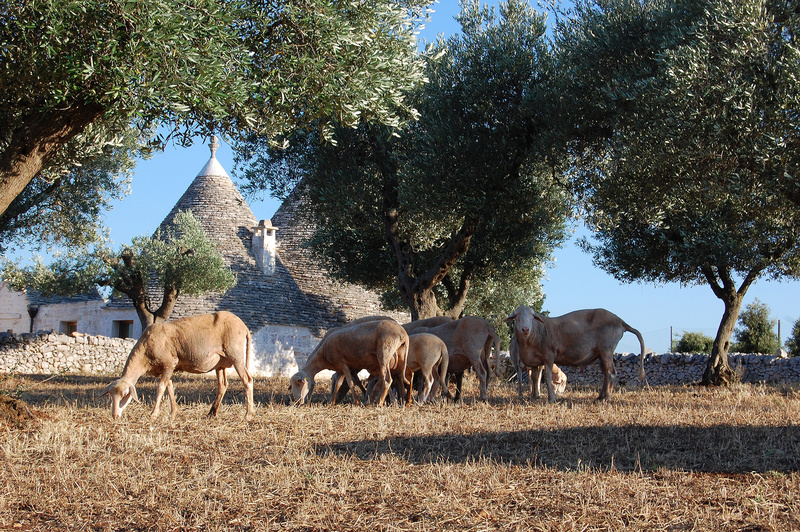 "Free grazing among Trulli and olive trees of Puglia"
The main business is the semi-intensive farming of Italian dairy and beef cattle and of the local pork, as well as sheep, poultry and rabbit races. 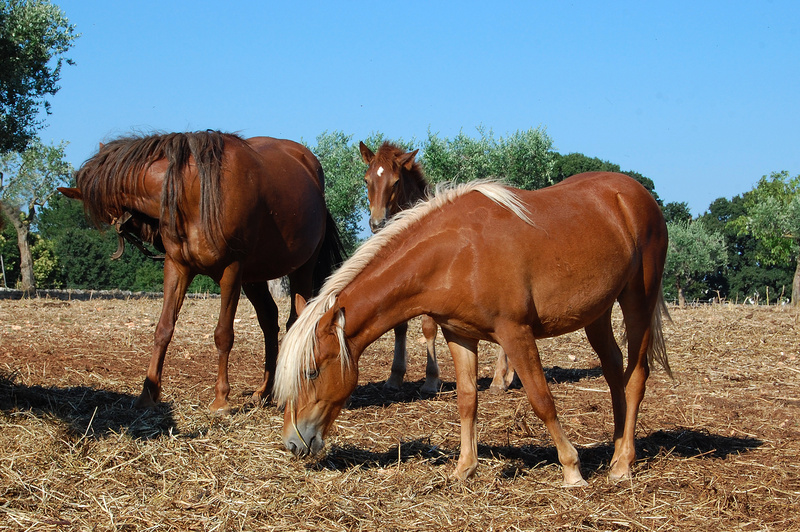 Therefore, if it is true that we are what we eat, it is the same thing for all the living beings, animals included. 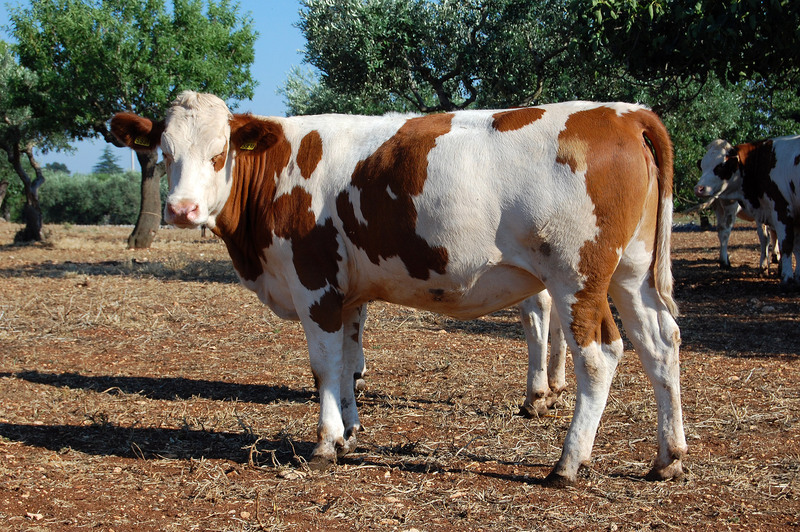 Actually, the good quality of the products offered by “Zio Peppe” depends on the care by which animals are bred: this is the reason why it is necessary the scrupulous attention given to the selection of animals, but also of the food for them. 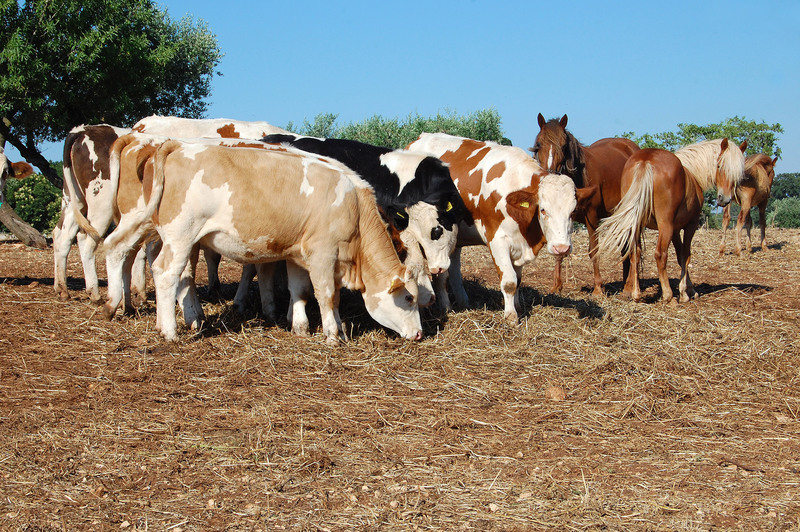 Part of the fields of the Farm are grown with corn, barley, broad beans and wheat, whose mixture with bran of soft wheat is vital to satisfy the food needs of herds. 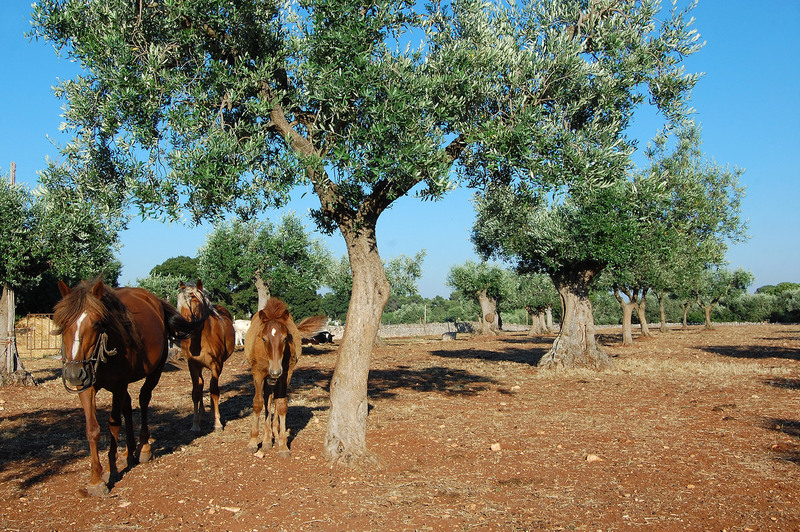 Pastures in clean and rural spaces complete this country picture based on a meaningful respect of the animal natural life conditions, without forcing fattening and by using all the spaces and natural resources in the best way. 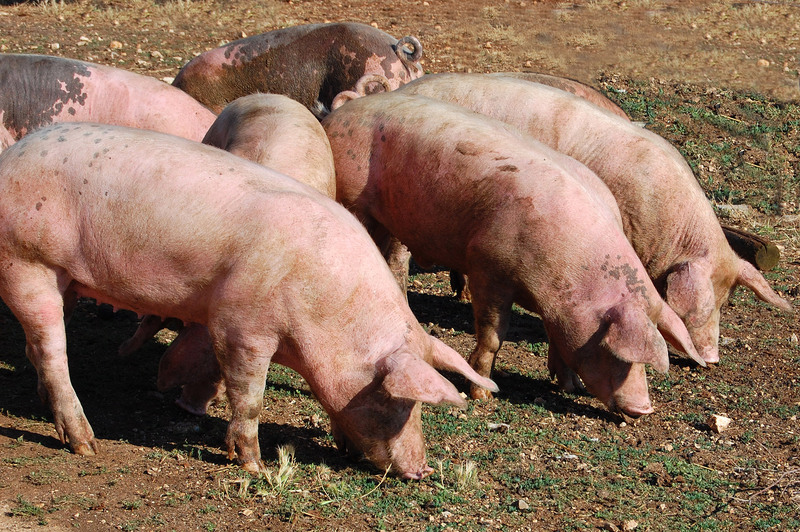 Our farm for over 30 years produces meat, sausages and cheese according to local tradition. 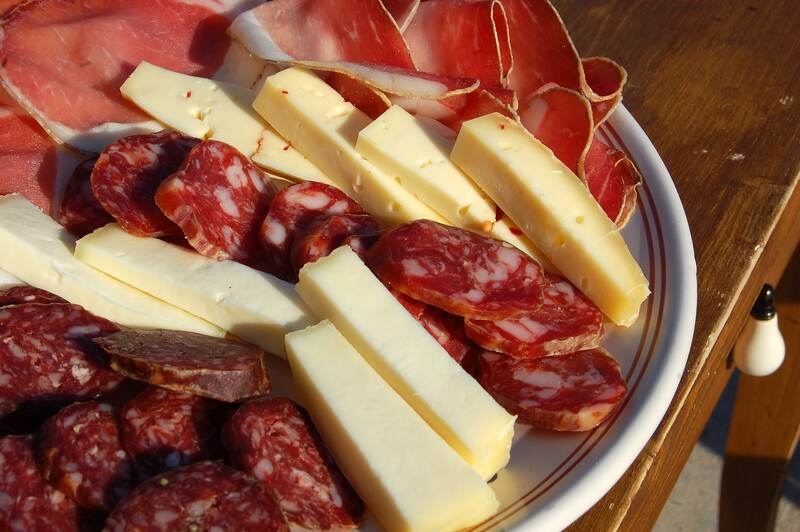 Meat, cold cuts and cheese are all products of our production.